Single Neoprene/EPDM blended Foam Tape (Price per box)- Campbell International Specialist Tapes. 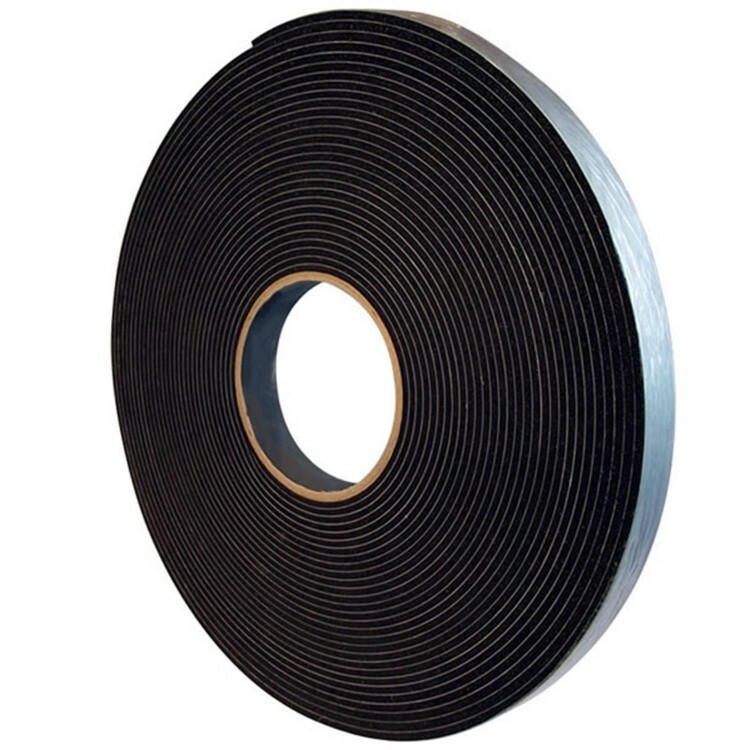 When you are looking for a single sided foam tape that has excellent resistance to ageing, weathering, oils, alkalis and certain acids then the Neoprene/EPDM (ethylene propylene diene monomer) blended Foam Tape is the perfect choice. This tape comes with a high grab adhesive on one side for bonding to difficult surfaces.